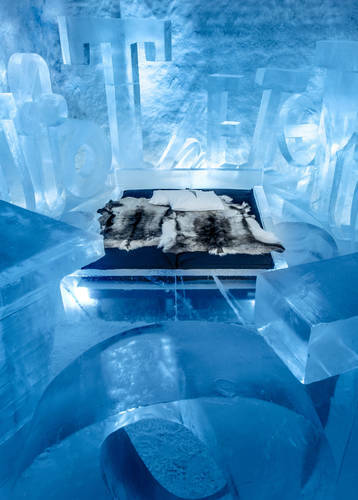 The ever-popular four-day break at the ICEHOTEL is spectacular enough in itself, but you may not know that we also offer accompanying excursions and accommodations that perfectly complement a stay at the ICEHOTEL to really make the most of Sweden's wild northern landscapes. 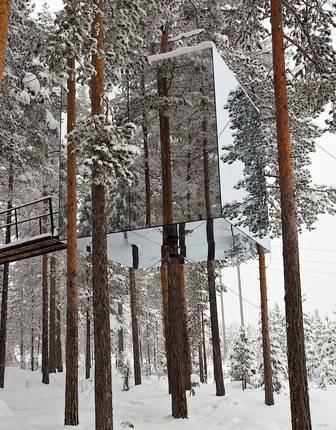 There's luxury log cabins, private lodges with hot tubs and design-led hotels among the treetops, any of which are perfectly bookended with a stay in the iconic ICEHOTEL. 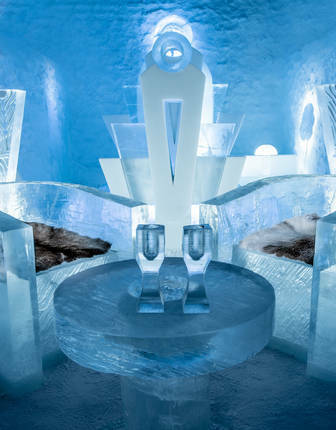 Whether you want to experience the wilderness under the Northern Lights' rainbow swirls or bathed in the glow of the midnight sun, explore the options below or call our specialists who'll be happy to talk through and tailor-make any of our ICEHOTEL holidays. Achieve the perfect balance of adventure and experience on this luxurious break to Swedish Lapland. 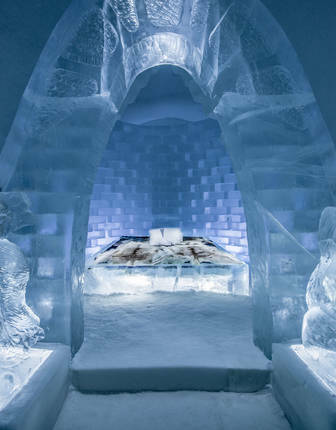 With a night in the renowned Ice Hotel, staying in a freshly carved, individually-designed Ice Room. 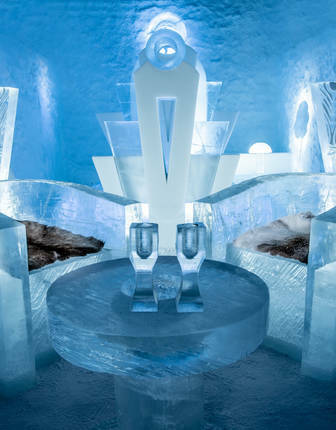 This thrilling journey takes you deep into Swedish Lapland and is a luxurious take on an Arctic adventure, combining a Scandi-luxe private log cabin with a stay at the iconic ICEHOTEL. 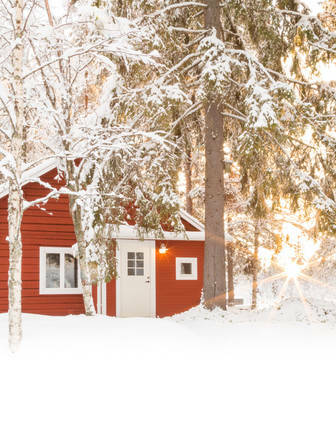 Get away to Swedish Lapland's most boutique luxury offering, where days are spent snowmobiling and dogsledding and evenings in a private hot tub under the Northern Lights. This amazing winter holiday to Swedish Lapland makes for an exceptional adventure. 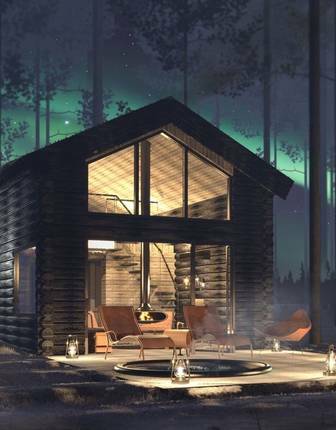 Snuggle up in front of the roaring fire, watch the Northern Lights from your hot tub and race across frozen lakes. Ah, Swedish Lapland. Snow-laden trees and frozen landscapes, Scandinavian design lodges, traditional saunas, winter sports and exceptional outdoor experiences.